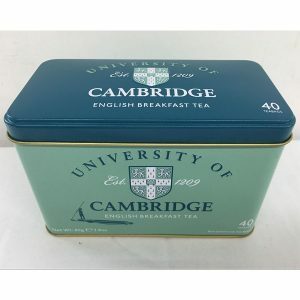 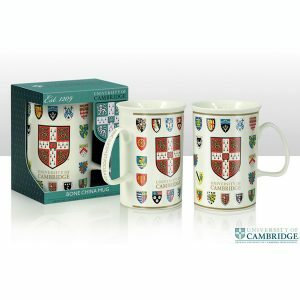 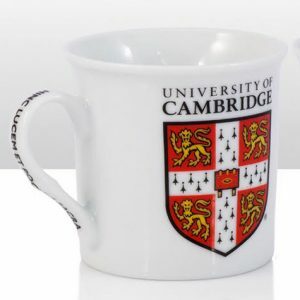 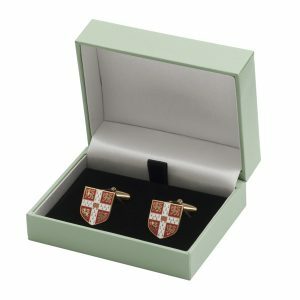 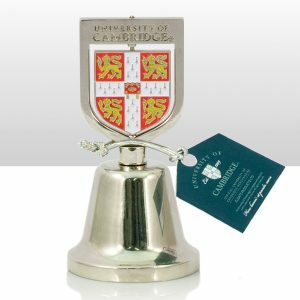 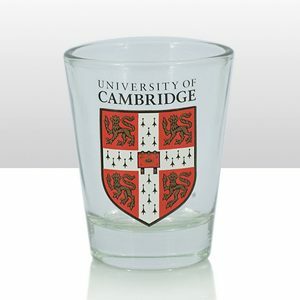 A boxed set of two china mugs with University crest and College crests on a white background. 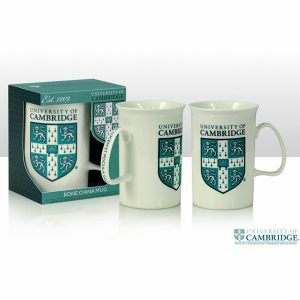 A boxed set of two white china mugs with University crest in blue. 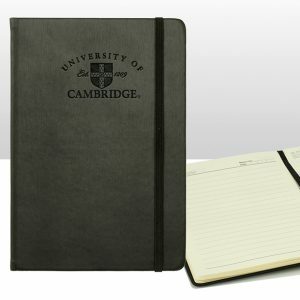 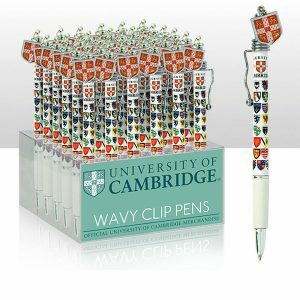 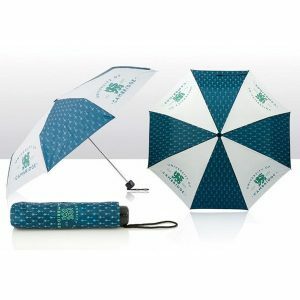 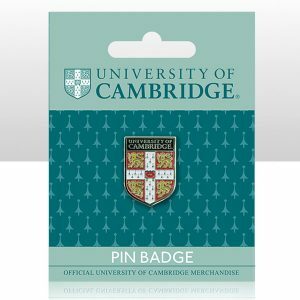 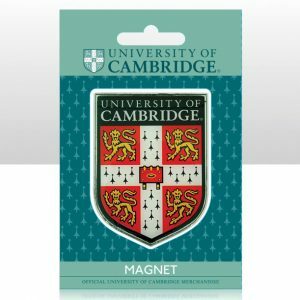 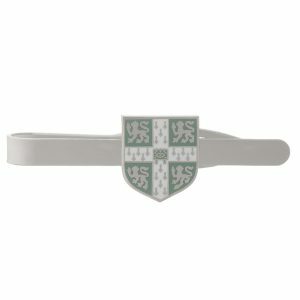 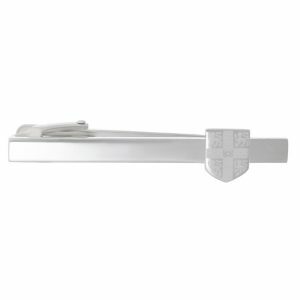 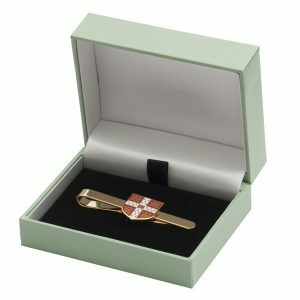 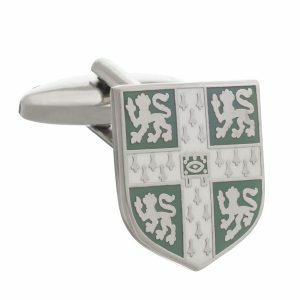 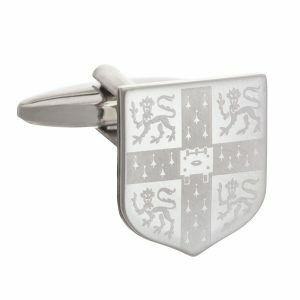 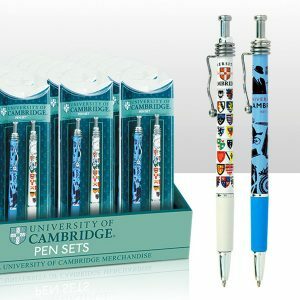 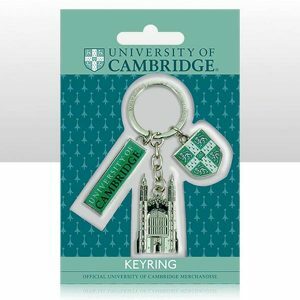 A set of two Wavy Clip Ballpoint Pens featuring University and College crests on a white background with a metal badge University crest attached. 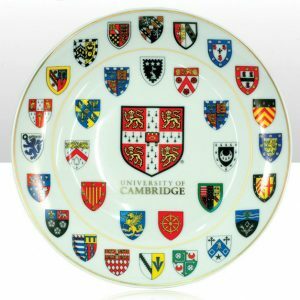 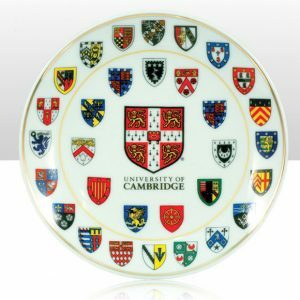 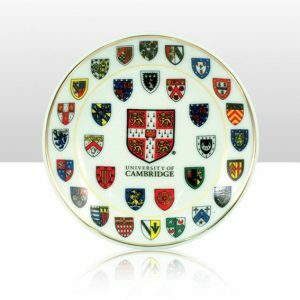 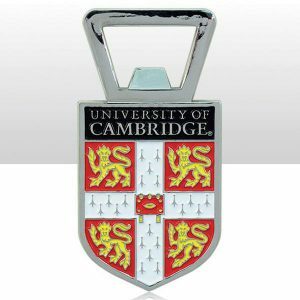 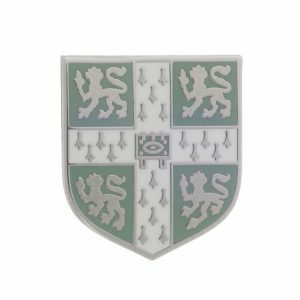 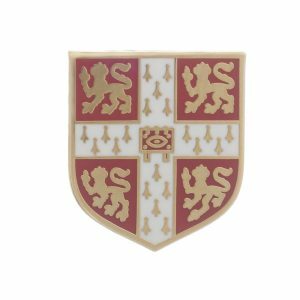 20 cm diameter white china plate with University and College crests. 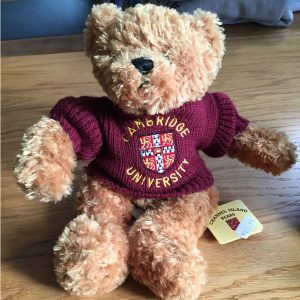 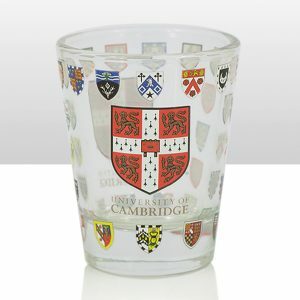 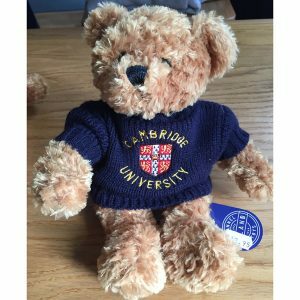 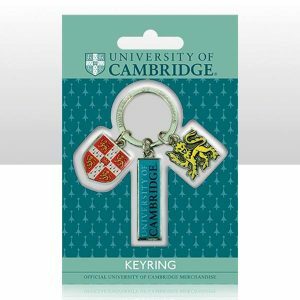 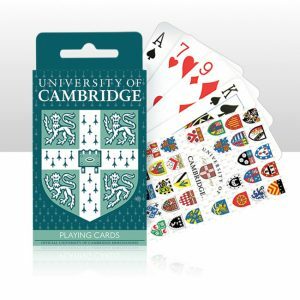 A set of University of Cambridge playing cards with College crests in colour. 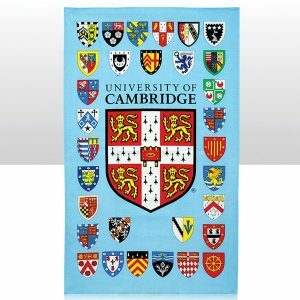 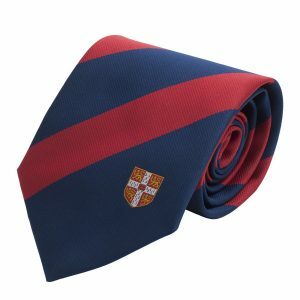 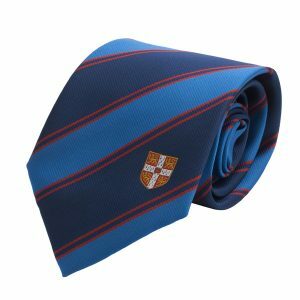 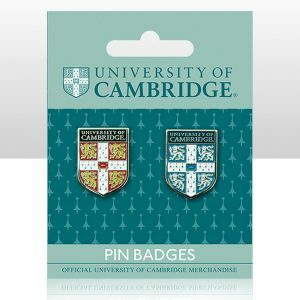 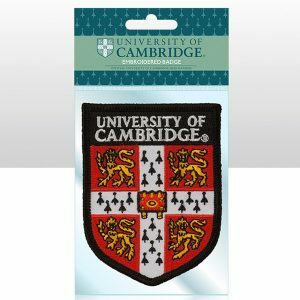 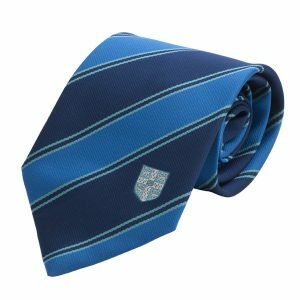 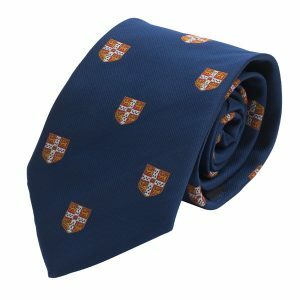 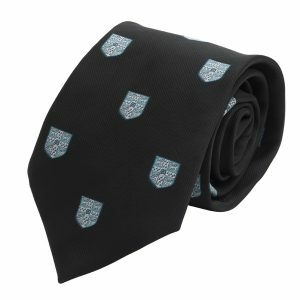 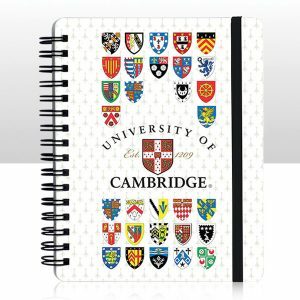 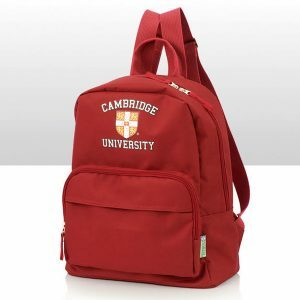 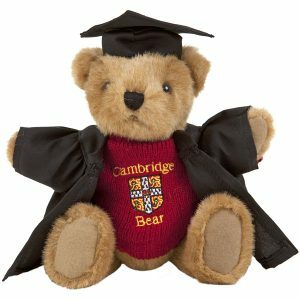 Cotton tea towel featuring University crest and individual College crests.